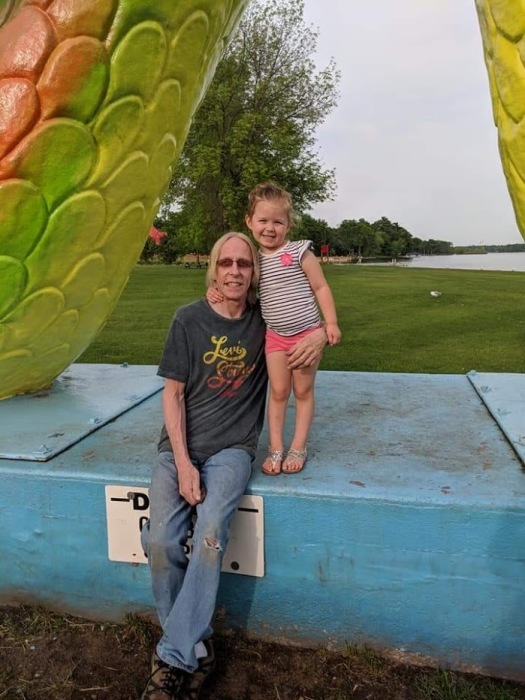 Timothy David Kruse, 54 of Crosby died Thursday March 21, 2019 at Hennepin Health Care in Minneapolis. He was born July 13, 1964 in Saint Paul to LeRoy H. and Darlene M. (Witter) Kruse. Timothy was united in marriage to Lori Ann (Fliegel) on June 29, 1995 in Aitkin. He worked for Mille Lacs Electric and then for the Deerwood Post Office. He was preceded in death by his father LeRoy H. Kruse and his mother-in-law Joann E. Fliegel. Funeral service will be 1:00P.M – Sunday March 31, 2019 at Sorensen-Root-Thompson Funeral Home in Aitkin. Reverend Mike Ball will officiate and provide music. Burial will be in Fleming Cemetery.